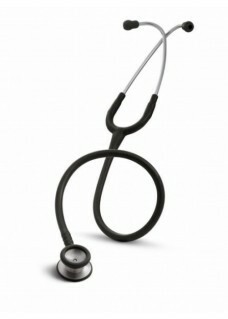 This stethoscope provides extraordinary high standards of quality at an attractive price. 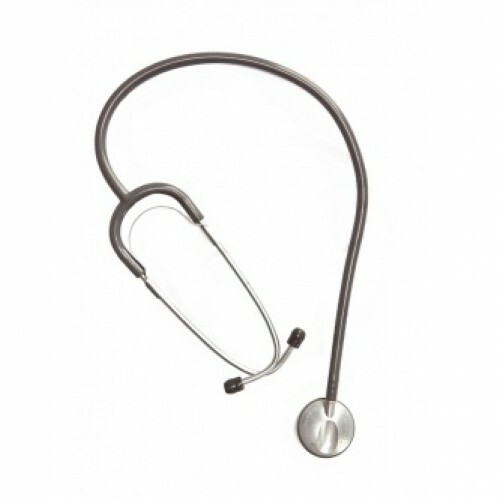 The anestophon® is an innovative stethoscope especially for nurses and nursing personnel. 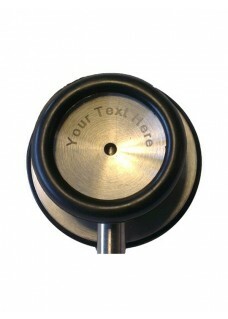 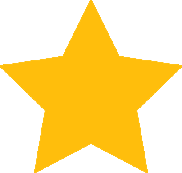 The acoustic performance has been enormously improved in the relevant frequency range. 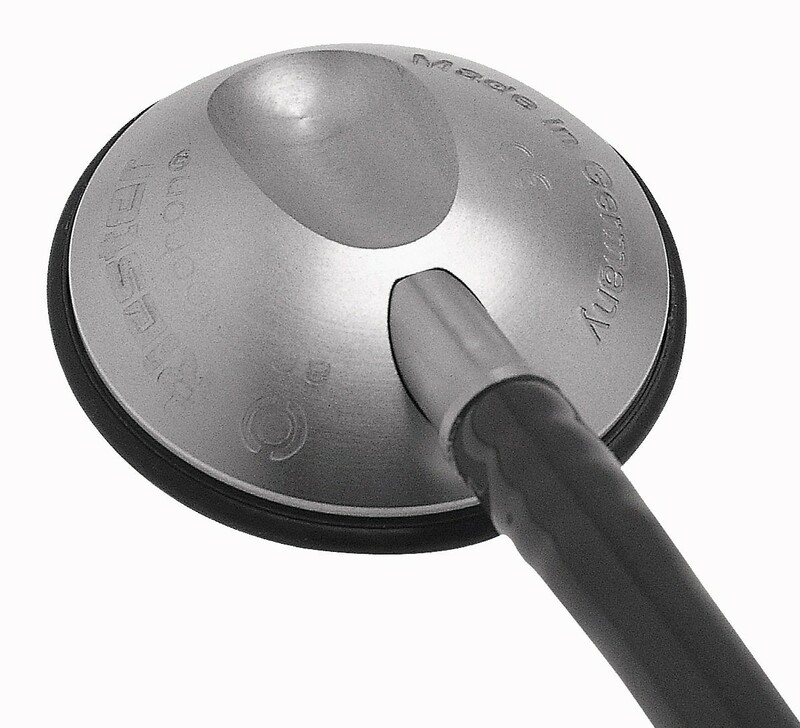 It has an extra-ordinarily flat aluminium chest piece without edges, easy to push under the cuff when measuring blood pressure. 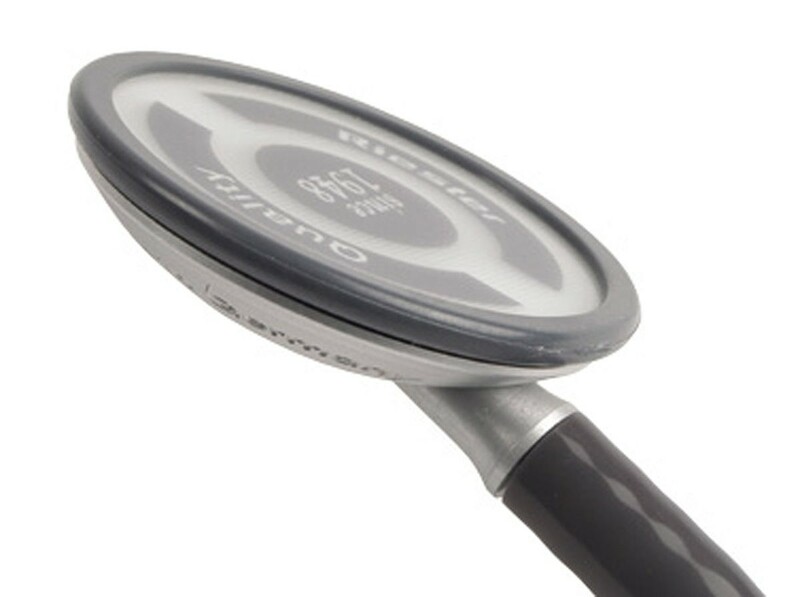 The anestophon® stethoscope is supplied with a pair of replacement ear tips and a replacement membrane.